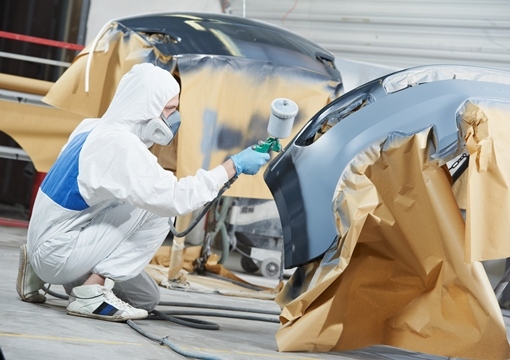 Thermoplastic primers and anti-static coatings demand a balance of color, conductivity and processability. Our broad portfolio of specialty carbon black products meet these needs to ensure your products' performance requirements. The selection of an appropriate carbon black impacts the ultimate resistivity, processability and sprayability of the coating. Our VULCAN® XC72R carbon black is specifically designed for use in conductive coatings. It delivers excellent conductivity in an easy-to-use fluffy form. Additional conductive products can also be selected from our broad conductive carbon black portfolio.